We’ve just pressed the launch button on the latest TCT-supported crowdfunding campaign on IndieGoGo! This time, our goal is nothing less than to create and publish the first 1:25,000-scale printed topographical hiking map of the region, covering Armenia’s stunning Dilijan National Park, and including an 80km-long section of the Transcaucasian Trail. 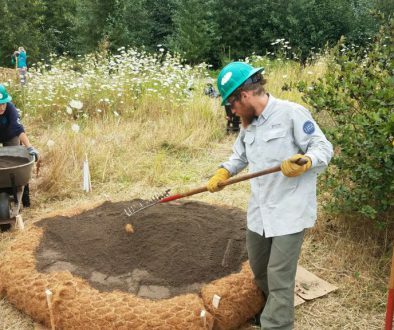 It’ll be the first paper map of its kind in this part of the world; a critical tool for hikers and outdoor enthusiasts visiting the Park, and we’re proud to be closely involved its creation. Can you help us transform the idea into physical, printed reality? Click here to visit the campaign page and make your pledge today. Important note: we’re not just asking for donations. As a reward for your contribution, you’ll be among the first to receive a physical copy of the finished map, which we’ll mail anywhere in the world. 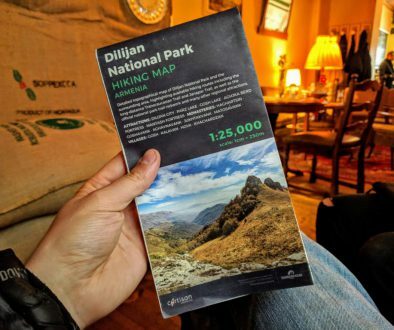 Indeed, there are a range of ‘perks’ (as IndieGoGo calls them) depending on the level of your pledge, from poster-maps to embroidered backpack patches, to high-end rewards such as places on next year’s guided group hike in Dilijan National Park. The campaign itself is being run in partnership with Cartisan, founded by two map-obsessed TCT team members as an independent mapmaking offshoot. 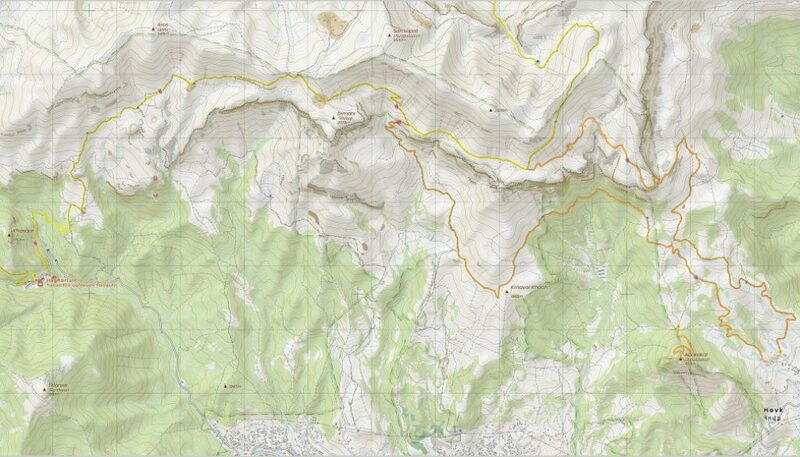 If successful, the map itself will be the first of a series covering the mountains of the Caucasus (and the route of the Transcaucasian Trail) in unprecedented detail. In other words, your support won’t just help create a single product – it’ll help lay the foundations for all of Cartisan’s future mapping work in the region. The campaign target is USD $12,500 (that’s about EUR €10,800 / GBP £9.600 / AMD 6,000,000 by today’s exchange rates). We have just 30 days to reach it. You’ll find updates on the campaign – as well as an inside look at the actual map-making process – on our Facebook and Instagram feeds throughout the next month of fundraising. Even if you don’t make a pledge, we hope you’ll enjoy following the story nevertheless! Whatever you can afford to contribute, please know that you’ll be playing a key part in making the Transcaucasian Trail vision a reality. 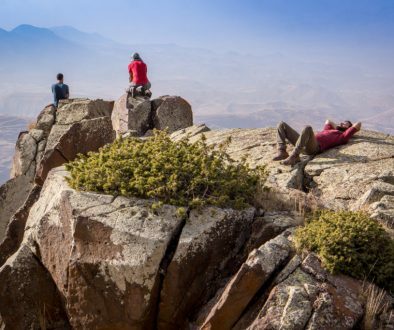 Even the smallest contribution will be greatly appreciated – by the TCT and Cartisan teams, and by future generations of hikers in the Caucasus.